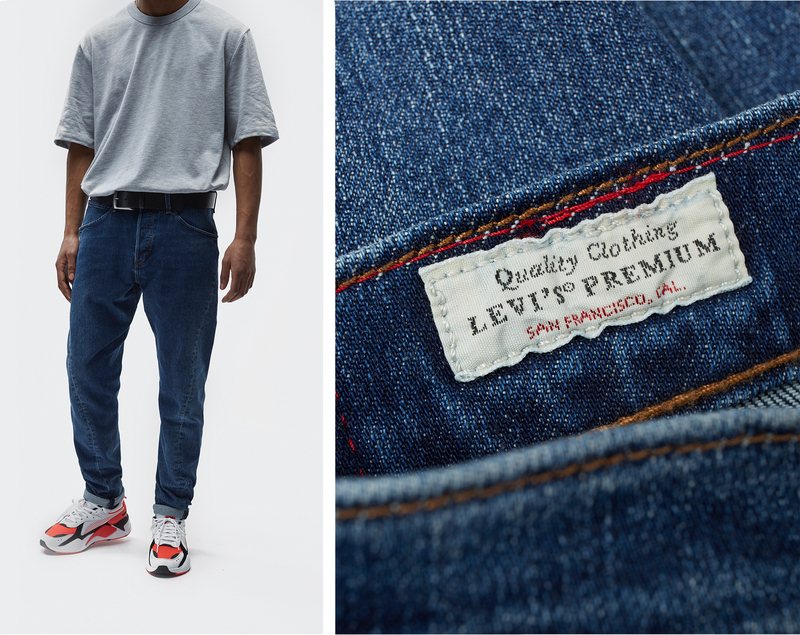 For anyone who’s a fan of Levi’s, denim or just really decent clothing, there’s good news: Levi’s are reintroducing their Engineered Jeans line to celebrate its 20th birthday. 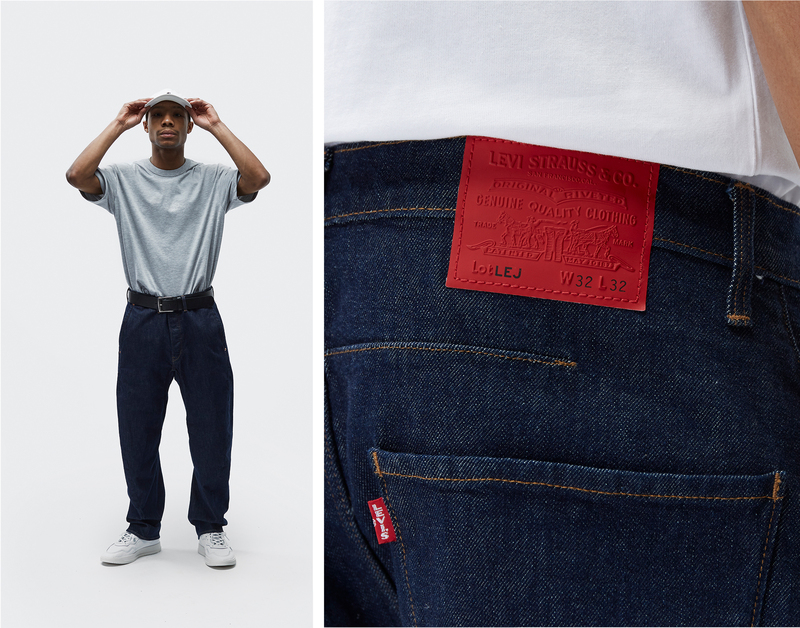 Just like the original capsule, the new line fuses comfort-minded technology with modern fits and designs; but before we delve into all of its tasty details, let’s take a look at why the line was such a hit when it first entered the scene back in ’99. The collection stood apart from its competition thanks to its progressive styling. 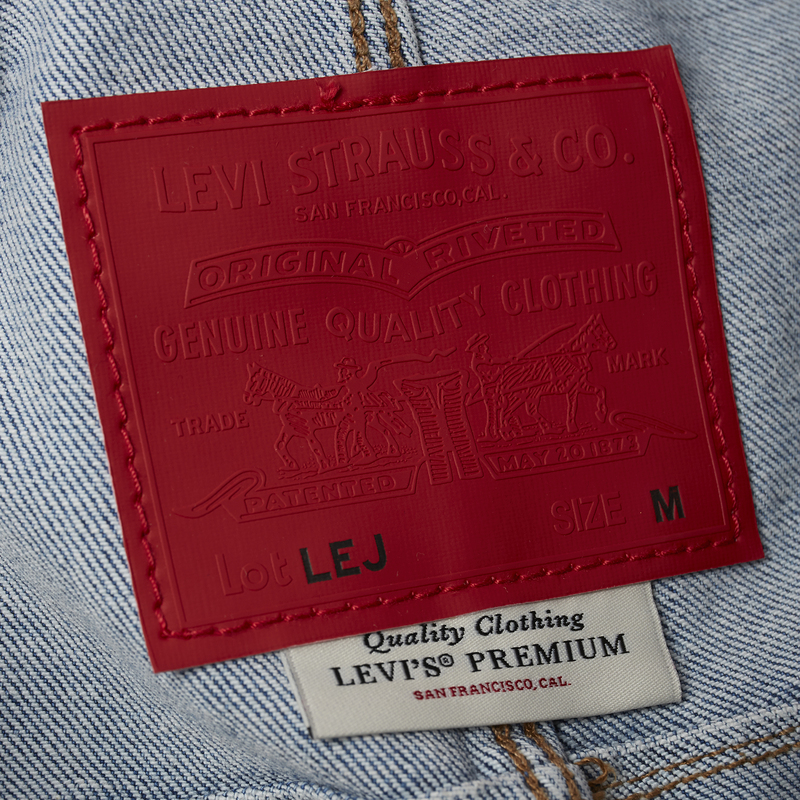 Jeans featured twisted side seams to follow the twill line of the denim and the natural contours of your body. With this came a free and easy range of movement, and wearers were duly appreciative of the new levels of comfort they were experiencing. 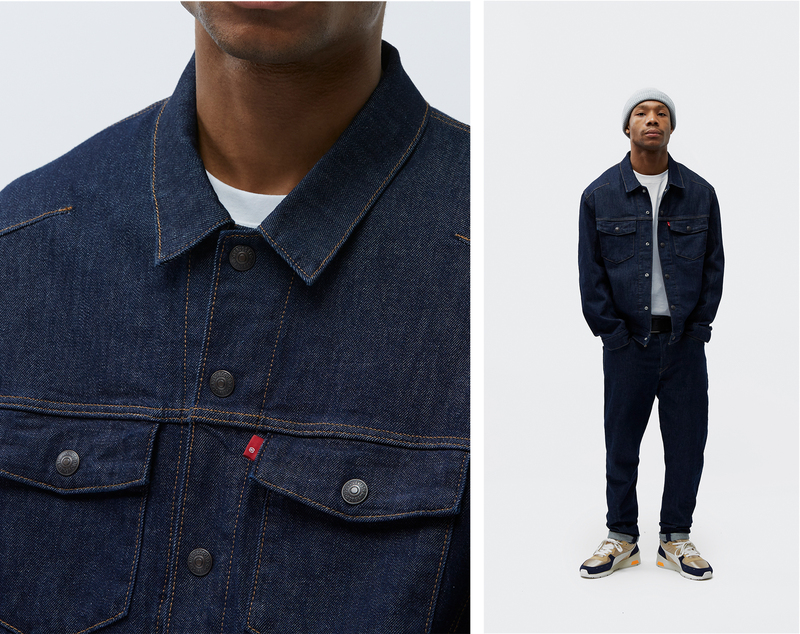 The all-new new collection – which features a modern fitting iteration of the 512, oversized 560 iterations and washed-denim trucker jackets – engineers its denim garments with 3D-Knit technology for the first time. This means each item of clothing has been sewn whilst being constructed, subsequently reducing the number of separate panels from 10 to 5. Not only does this method save on fabric waste and weave time, but it also minimises the total number of seams for additional levels of comfort. 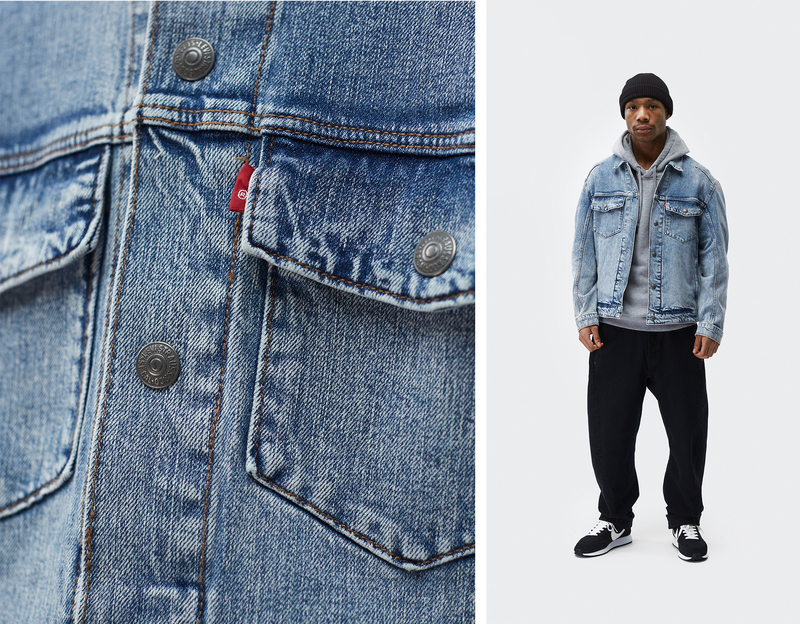 On top of this, the line’s jeans have been made using 4-way stretch denim, meaning the fabric seamlessly stretches both vertically and horizontally to provide you with flexible range of motion.